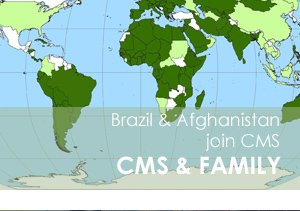 The 44th Meeting of the CMS Standing Committee (StC) is being held 14-15 November 2015 at the United Nations Premises in Bonn, Germany. 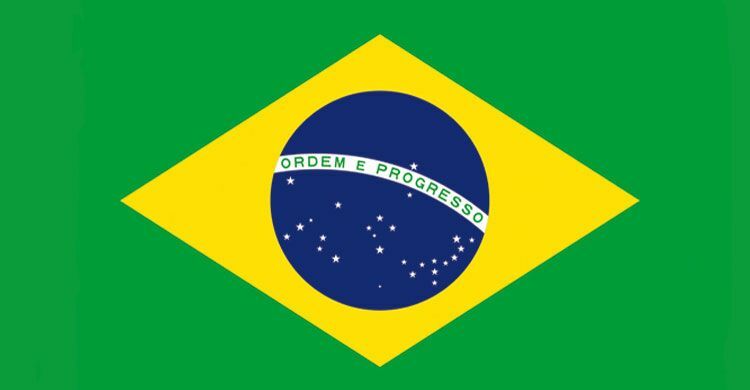 The CMS Family is pleased to welcome the Federative Republic of Brazil as the 122nd Party to the Convention, with effect from 1 October. 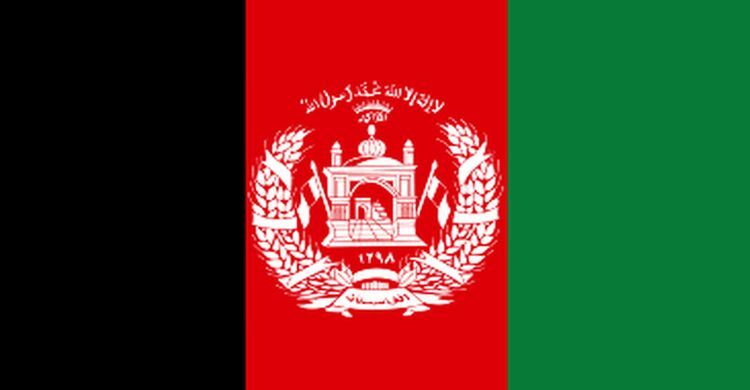 CMS welcomes the Government of the Islamic Republic of Afghanistan as the 121st Party to the Convention with effect from 1 August 2015. 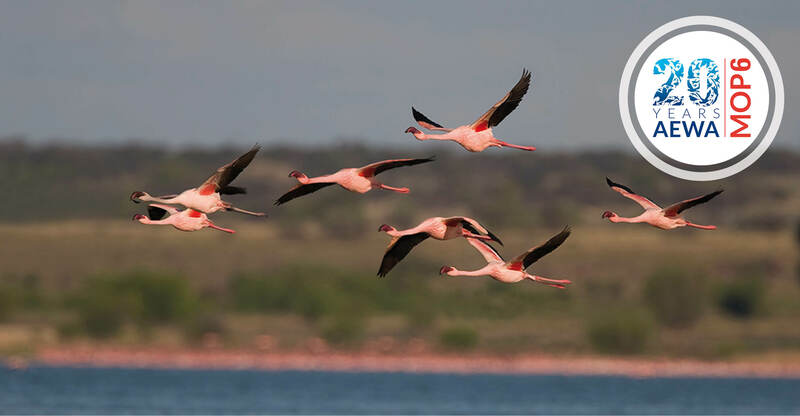 The Secretariat of the Convention on the Conservation of Migratory Species of Wild Animals (CMS) is for the very first time organising a capacity-building workshop for Latin American countries that are not Parties to the Convention, with the support of the United Nations Environment Programme (UNEP), in Panama City, from 22 to 24 September. 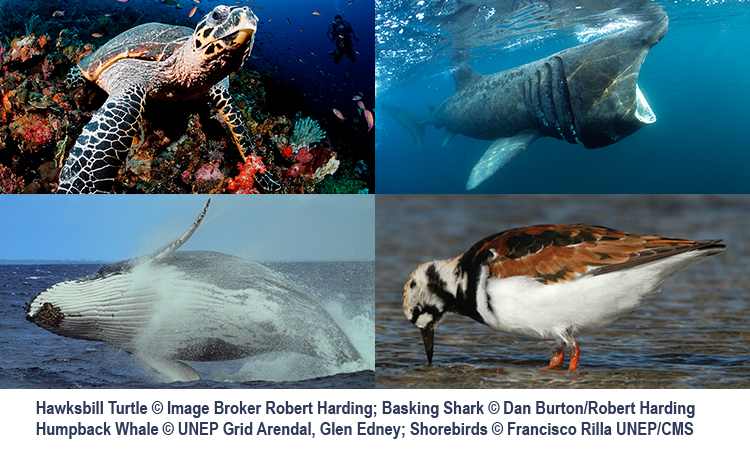 The ASCOBANS Advisory Committee, a body set up to provide advice and information to Party States on the conservation and management of small cetaceans, convened its 22nd meeting (AC22) in The Hague, Netherlands, from 29 September to 1 October 2015. 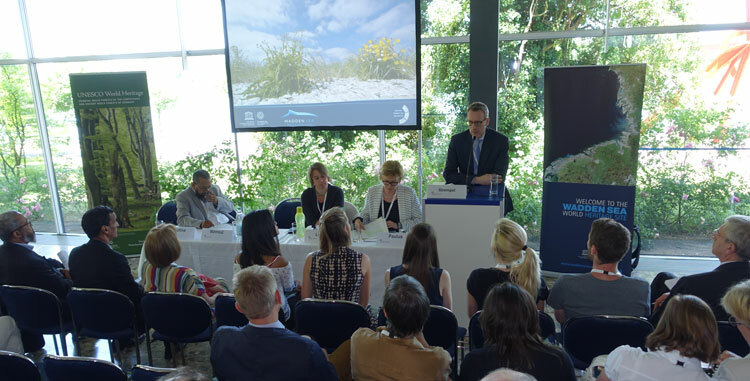 The UNEP/AEWA Secretariat organized a Preparatory Meeting for National Focal Points (NFPs) from the AEWA African Contracting Parties, in the run-up to this November’s 6th Meeting of the Parties (MOP6). 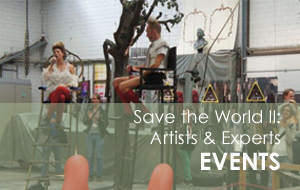 The Pre-MOP6 meeting took place from 25 to 27 August in Cape Town and was hosted by the Government of South Africa. 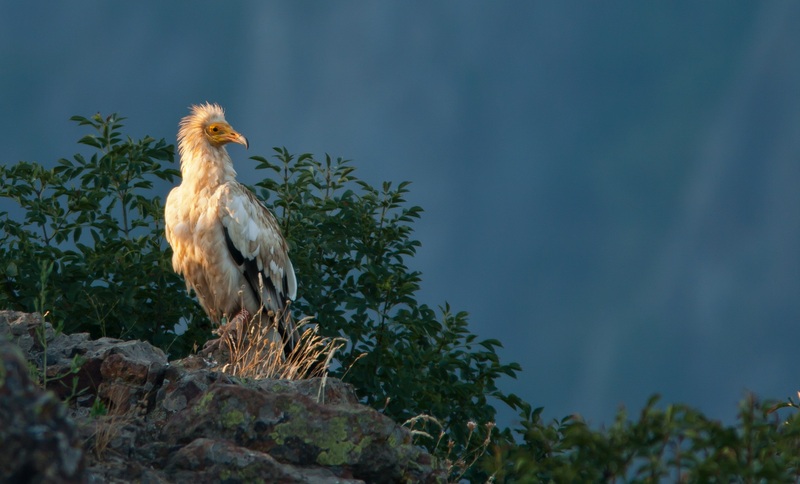 Representatives of countries and wildlife experts met in Cape Town, South Africa on 24 August, to address poisoning of migratory birds, a problem that also threatens important predators. 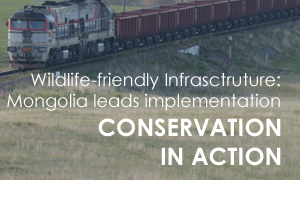 The Convention on the Conservation of Migratory Species of Wild Animals (CMS), the Agreement on the Conservation of African-Eurasian Migratory Waterbirds (AEWA) and the CMS Memorandum of Understanding on Birds of Prey (CMS Raptors MoU), all three instruments administered by the United Nations Environment Programme, have convened the international meeting. 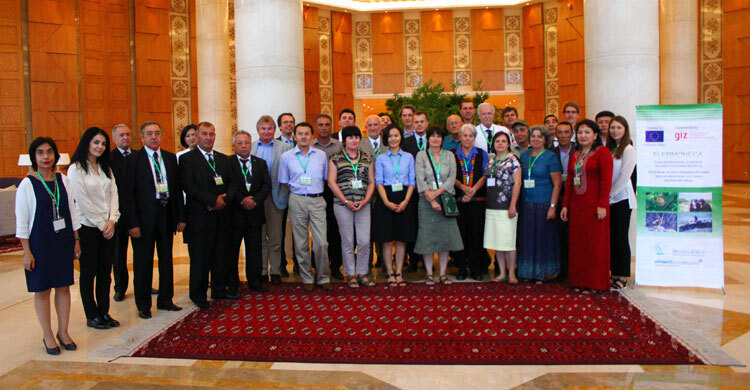 The CMS vision for regional collaboration for wildlife management and conservation in Central Asia was presented at the international conference “Regional practices on sustainable use in hunting territories and protection of wildlife”, which took place in Ashgabat, Turkmenistan from the 1-3 September 2015. 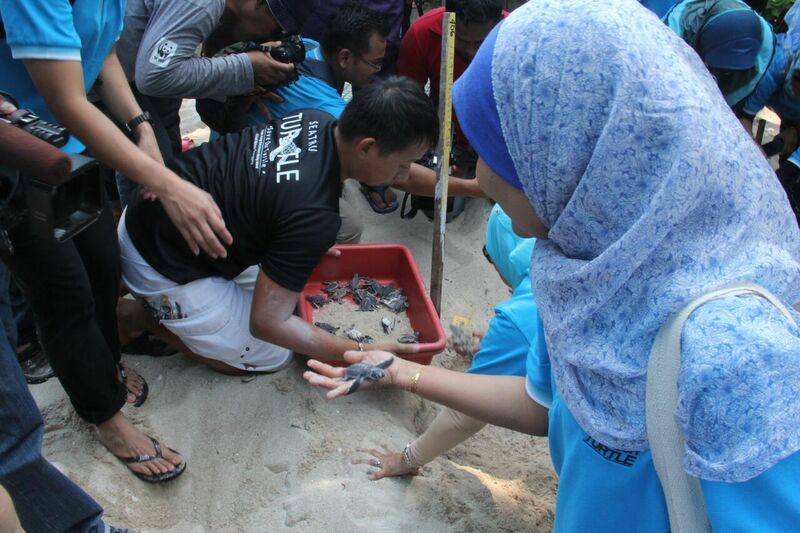 Efforts to conserve migratory species – and marine turtles in particular – in Malaysia seem likely to step up a gear if recommendations made at a seminar and workshop held at the Institute of Oceanography and Environment of the University Malaysia Terengganu are accepted. 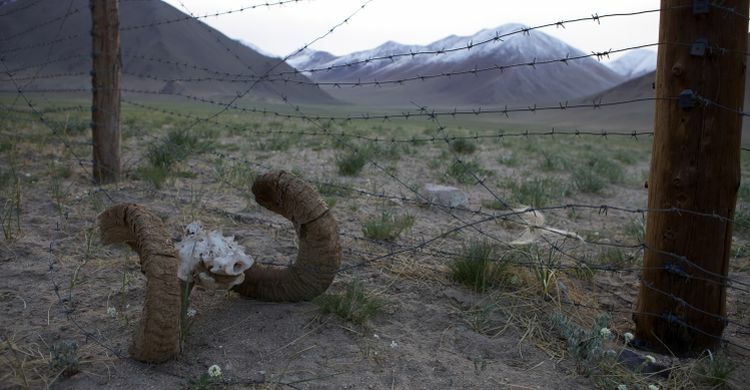 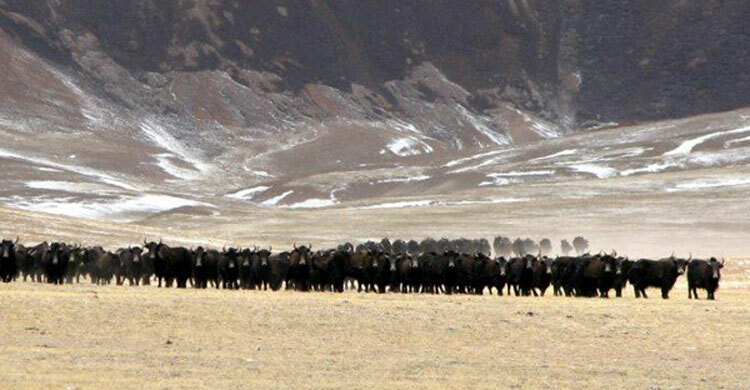 Representatives of governments, industry, development banks, UN agencies, NGOs and scientists met in Ulaanbaatar from 24 to 28 August to find solutions to ensure that steppe animals are able to cross roads, railways and fences. 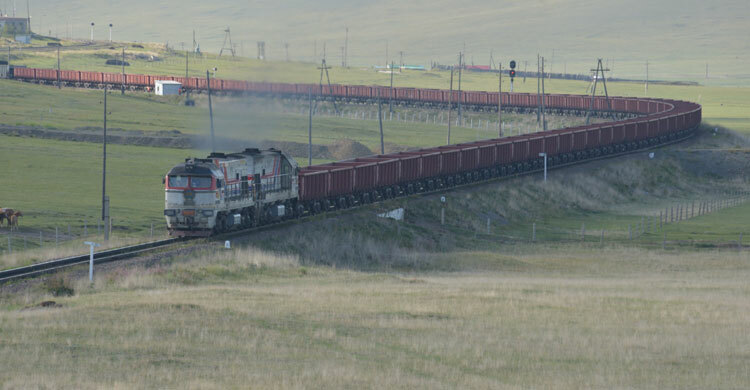 The growing exploitation of the natural resources in the Gobi-Steppe ecosystem has led to a dramatic increase of transportation networks, required to meet increasing consumer demand for minerals. 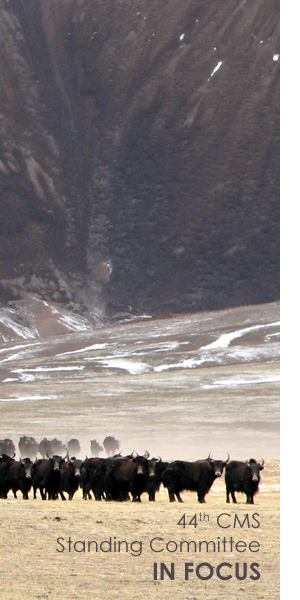 The existing roads and railroads have proven to be a significant barrier for wildlife migrations. 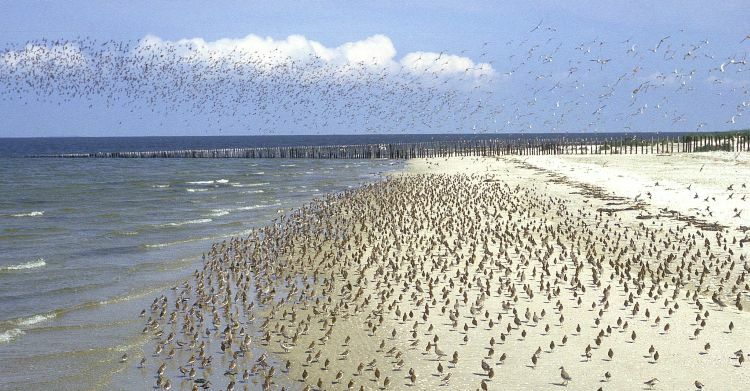 Two natural World Heritage Sites - the Wadden Sea shared by Denmark, Germany and the Netherlands - and the Banc d’Arguin in Mauretania are two critically important sites for millions of migratory birds along the Eastern Atlantic Flyway. 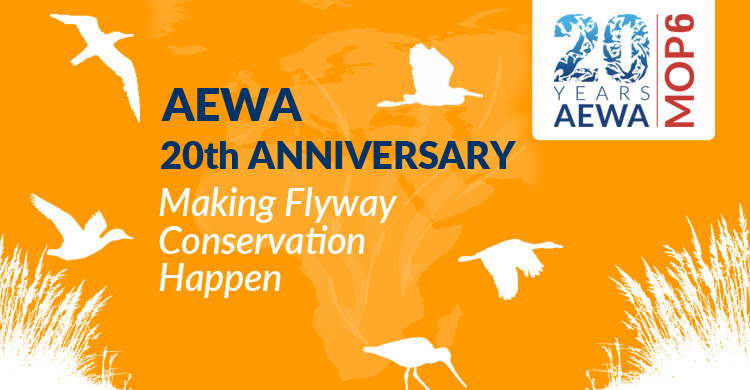 The 16th June 2015 marks the 20th anniversary of the culmination of the inter-governmental negotiations that led to the adoption of AEWA – the Agreement on the Conservation of African-Eurasian Migratory Waterbirds – an international treaty dedicated to conserving species such as cranes, storks, ducks and shorebirds that regularly travel along flyways that span continents and oceans. 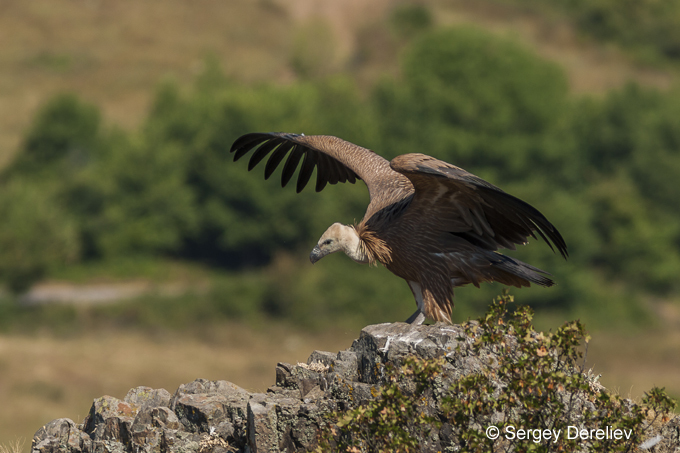 Huffington Post OP-ED: Tackling Africa's Impending Vulture Crisis! 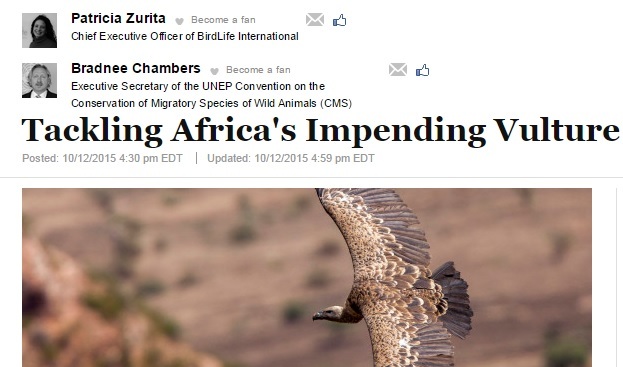 OP-ED by Patricia Zurita, Chief Executive of BirdLife International and Bradnee Chambers, the Executive Secretary of the Convention on the Conservation of Migratory Species of Wild Animals.